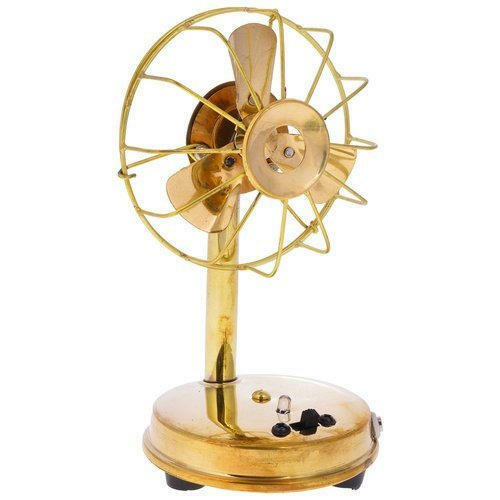 To accomplish the numerous requirements of the clients, we are engaged in providing a high quality range of Decorative Brass Fan. Founded in the year 2010, at New Delhi, (Delhi, India), We “Krishna Brass Gallery”, are Proprietorship Firm, indulged in manufacturing, trading, wholesaling and retailing a premium quality range of Brass Statues, Brass Pooja Items, etc. The dynamic personality of our Mentor “Sanjeev Kaushik (Manager)”, has helped us in maintaining our position in the industry.